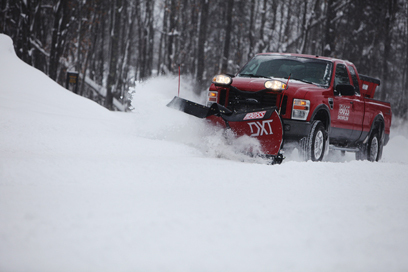 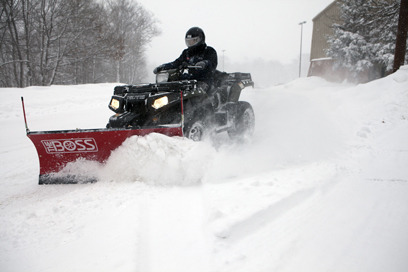 Snow plow systems are typically manufactured with a either a chain lift system or a direct hydraulic lift system. 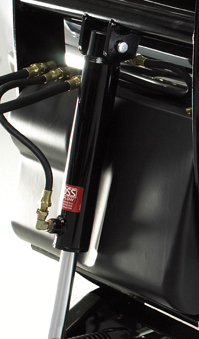 Chain lift systems date back to the early days of snow plow manufacturing, but the innovative design of a hydraulic lift system has been in existence for over twenty years and provides an alternative to the chain lift design. 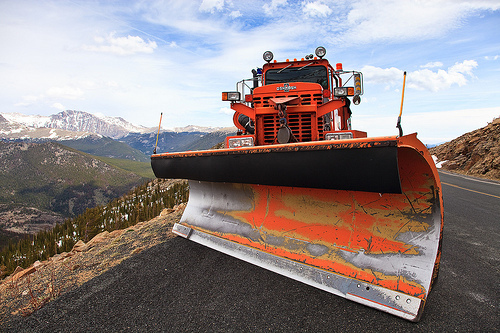 Despite the twenty year tenure of the hydraulic lift snowplow system, there are a few myths that exist regarding the system.